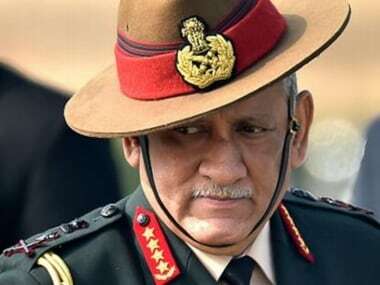 New Delhi: A "planned" influx of people from Bangladesh into the North East is taking place as part of a proxy warfare by Pakistan with support from China with an aim to keep the area disturbed, army chief General Bipin Rawat said on Wednesday. 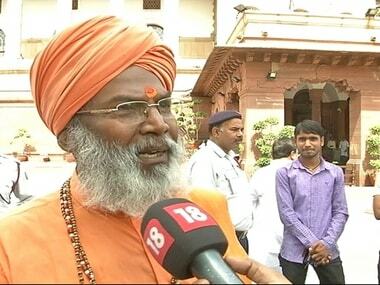 Referring to reports of increase in Muslim population in several districts of Assam, the Army Chief also talked about Badruddin Ajmal-led AIUDF (All India United Democratic Front) in the state, observing that its growth has been "faster" than that of the BJP in the 1980s. "A planned immigration is taking place because of our western neighbour. They will always try and ensure that this area is taken over, playing the proxy dimension of warfare," Rawat said, talking about influx of people from Bangladesh into the North East. 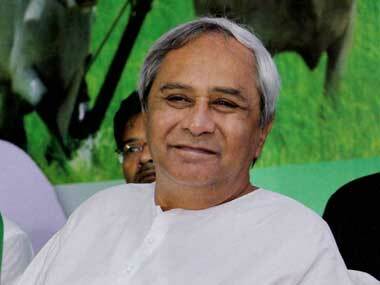 He was addressing a conference on bridging gaps and securing borders in the North East region. "I think the proxy game is very well played by our western neighbour, supported by our northern border (China) to keep the area disturbed. We will continue to see some migration happening. The solution lies in identifying the problem and holistically looking at it," he said. Influx of illegal Bangladeshis is a major issue in Assam and the state government is now coming out with a national register of citizens to find out those living illegally in the state. "There is a party called AIUDF. 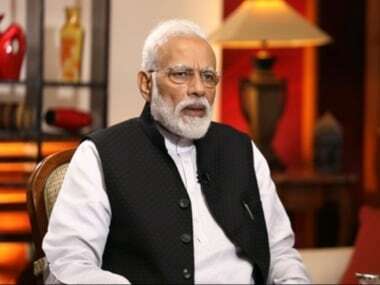 If you look at it, they have grown in a faster time-frame than the BJP grew over the years," he said, while referring to the BJP winning only two seats in 1984. "The AIDUF is moving at a faster pace in Assam." The AIUDF, which was formed in 2005 with an aim to champion the cause of Muslim community, currently has three parliamentarians in Lok Sabha and 13 legislators in the state assembly. The army chief said the solution to the problem lies in ensuring development of the region by taking a holistic approach. "I do not think you can now change the population dynamics of the area. If it was five districts to eight to nine, inversion has taken place whichever be the government," he said while referring to reports that Muslim majority has increased from five to nine districts in Assam. The Army chief said efforts should be to "amalgamate" the people living in the region and then try and "start identifying those creating trouble for us". "The government is looking at the North East in correct perspective, and if that happens, time will not be far that we will be able to amalgamate the region and ensure development. And with development comes the control of the people who are residing in this area," he said. Rawat said the Centre is seriously taking several measures to ensure development of the region. "The development will finally happen in the area. That should take care of lot of things." He said, "We will have more problem in segregating people. Yes some people will have to be identified who are creating trouble for us." The army chief said migration is also taking place from Bangladesh because of shrinking land space in the country due to various reasons including floods. He said the government must send a message that peace will lead to development in the region, adding enough development has not taken place in Mizoram though it is a peaceful state.